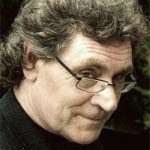 BookMan Beattie is currently leading with the news that the University of Waikato has announced, it is conferring an Honorary Doctorate on author and social history commentator Hamish Keith. Vice-Chancellor Professor Roy Crawford says Keith, who in 2007 opened New Zealand art history to an even wider audience through his television series and companion book The Big Picture, will receive the University’s most prestigious award, for his very significant contribution to New Zealand as a social and cultural historian. 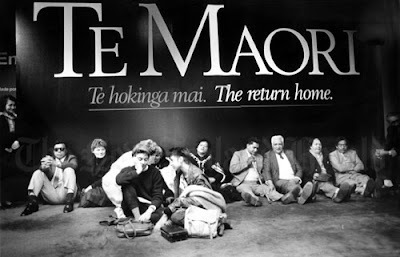 “As an early driver of the Te Maori exhibition, a former chairman of the Arts Council, and a passionate defender of the concept that we are ‘all in one waka’, Hamish Keith brings a wealth of knowledge and a passion for communication to his roles as author, social commentator and New Zealander,” Prof Crawford says. His doctorate will be conferred at a Waikato University graduation ceremony in October.